Mega Bloks Halo Damage Control Cyclops review! The first of two new Cyclops variants for this summer; this is the relatively plain one. 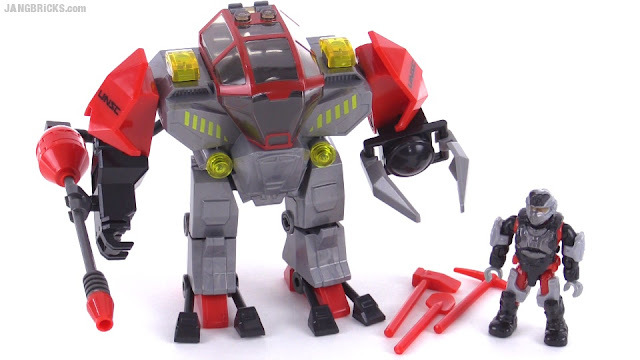 Video: Mega Bloks Halo Damage Control Cyclops review!